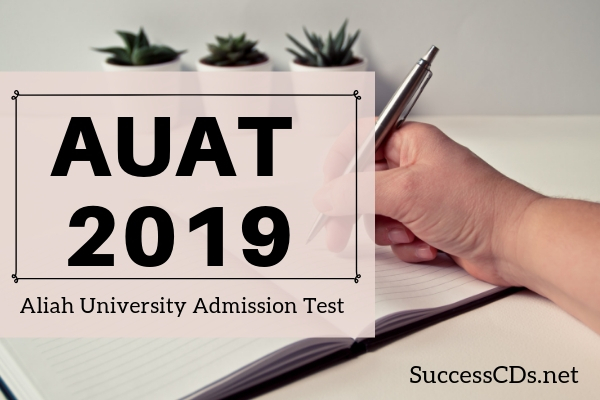 Who Can Apply for AUAT 2019? Any Citizen of West Bengal (in General Quota) less than 22 years of age for Under-Graduate courses can apply. A foreign candidate can also contact the University for admission in desired courses.